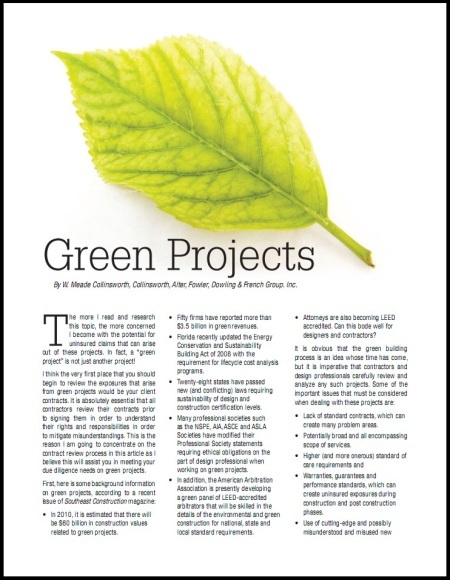 By now, most architects and engineers know that green projects are special. 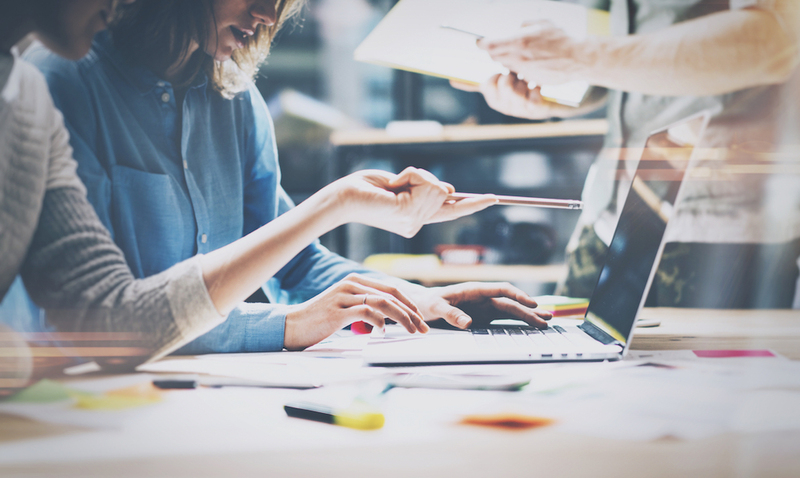 They require close attention to a different set of details, further education regarding materials and relevant research, and possibly an enhanced caution when it comes to contracts. You know this. But does your insurance broker? The following is an excerpt from a newsletter authored by a/e ProNet member Meade Collinsworth of Collinsworth, Alter, Fowler & French, LLC in Miami Lakes, Florida. The full-length PDF version of the article can be found at our website, here.